With its stunningly beautiful nature and intriguing culture, the Nordic region (including Norway, Sweden, Finland, Denmark, and Iceland) is a popular destination for travellers. But beyond the well-known cities of Copenhagen, Stockholm, and Oslo, there are many lesser-known spots worth exploring. Here are five to get you started. Also make sure to check out the best deals on seeing the Northern Lights! The largest island in the Baltic Sea, the Swedish island of Gotland allures its guests with more than just idyllic surroundings. Known as "The Island of Roses", the climate is so mild that roses bloom even in December. It's even possible to bike or walk around the island, which is 80 miles long and 40 miles wide. And while the nature is incredible, the archeological heritage is also amazing, as the island is home to more than 400 Bronze Age monuments, Gothic churches, and ship wrecks. In fact, it's easy to feel the presence of Viking history when strolling around the incredibly lush and beautiful scenery. 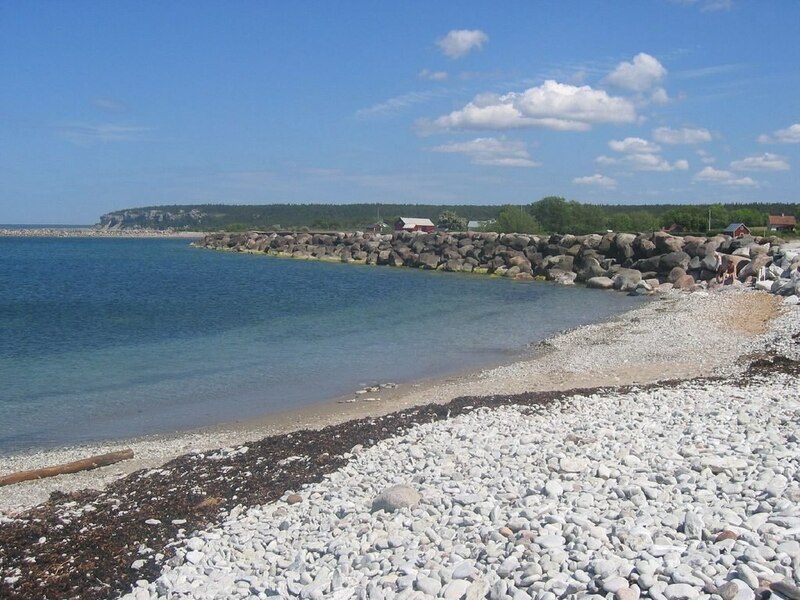 There are less than 60,000 inhabitants on Gotland, but tourism is increasing each year, so go as soon as you can. Located right in the heart of Sweden, Lake Siljan wins the prize of being one of Scandinavia's most beautiful natural wonders. It was formed more than 370 million years ago by Europe's largest meteoric impact, which created a crater and then a lake. 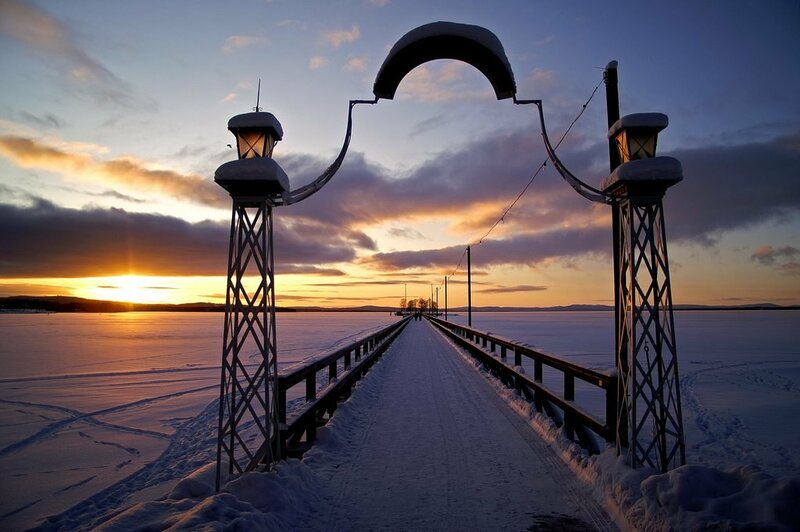 A preferred holiday destination amongst Swedes, Lake Siljan is not overrun by tourists (yet! ), and the calm forest surroundings create an incredibly relaxing holiday. Spend a day or two hiking in the area, as it's truly one of the most breathtaking spots in Sweden. Stay in nearby Rattvik, a picturesque village in the area. Denmark isn't known for impressive mountain scenery - in fact, the country is rather flat. 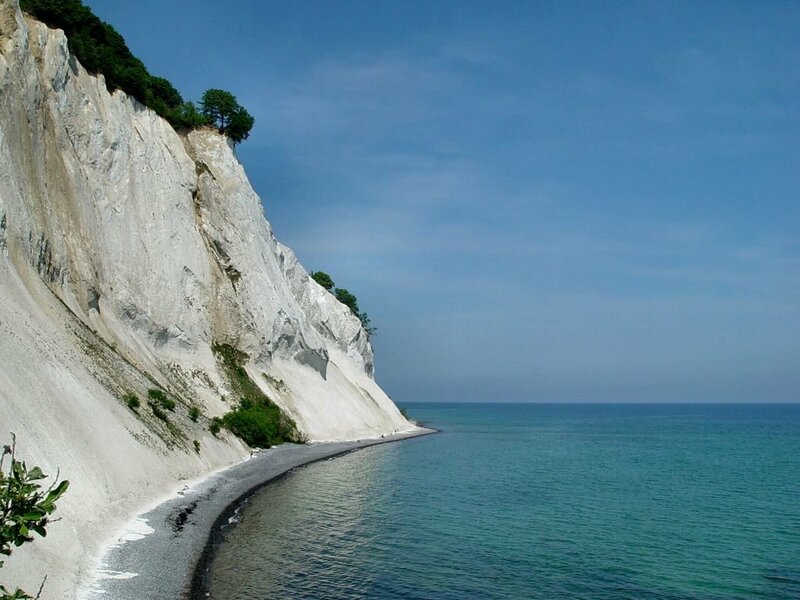 Nevertheless, one of the southernmost points of the country surprises with its splendid beauty and intriguing history; this place is called Mønt Klint. Consisting of several miles of chalk cliffs resting on the rough coast line towards the Baltic Sea, the area is protected as a nature reserve. The steep chalk cliffs are made from the remains of shells from microscopic creatures who lived in the ocean more than 70 million years ago - quite an impressive thought when standing on top of it all overlooking the beautiful scenery. As one of the most popular national parks in Finland's Lapland, Oulanka covers more than 100 sq. miles, but it's still possible to wander through the landscape without meeting anyone or anything else than wild animals and your own thoughts! 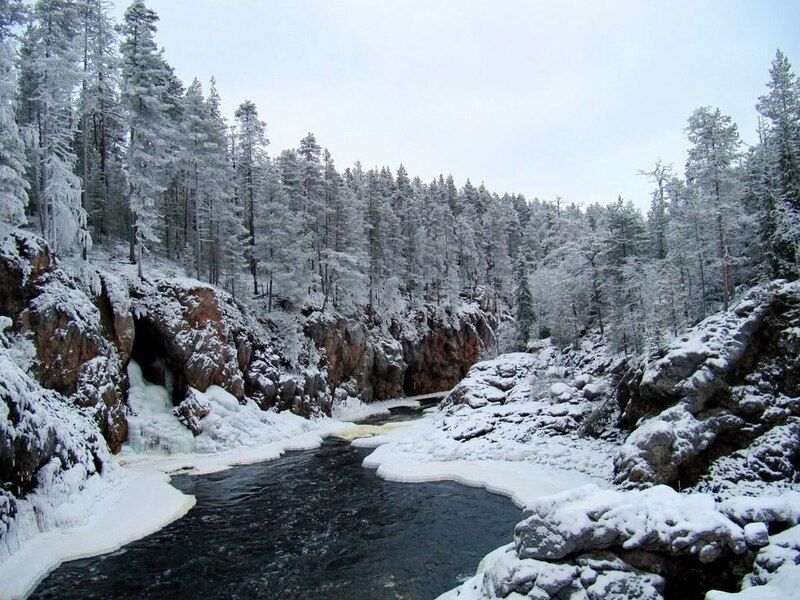 The park is made of pine forests, picturesque river valleys, and swampy grounds, and you'll feel the true Scandinavian spirit when hiking here during winter time, when it becomes a true winter wonderland covered in crispy white snow. The subpolar archipelago of Svalbard in Norway is so remote that you'll instantly feel like being in another world - yet it's still quite accessible. 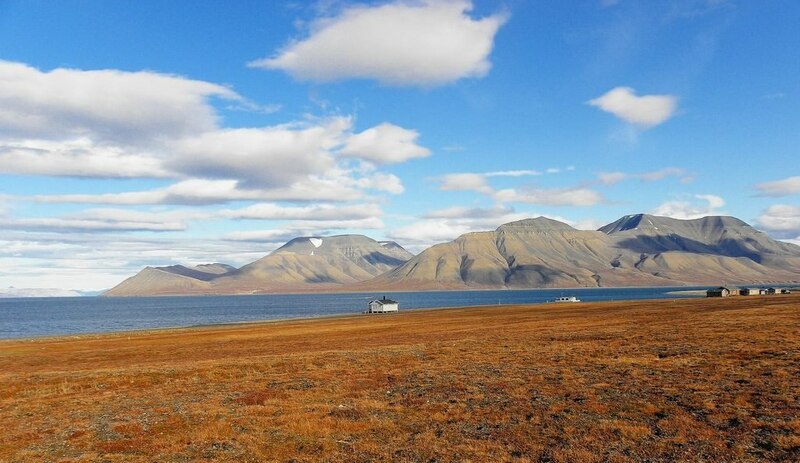 With its sharp mountain peaks, sparkling fjords, and huge ice fields (60% of Svalbard is covered by ice and glaciers), Svalbard is undoubtedly one of Europe's great wilderness areas. If you want to experience polar bears in Scandinavia, this is the place to go! In fact, there are more polar bears than people here. It's not hard to find inner peace when travelling to Svalbard - it's one of the most beautiful places in the Nordic region.